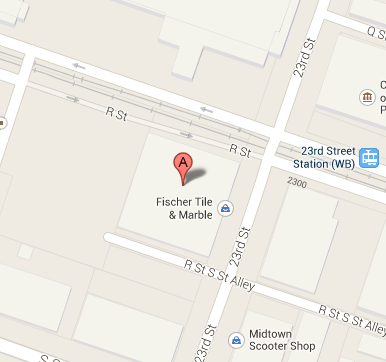 The Sacramento Business Journal names Fischer Tile & Marble the “Oldest Family-Owned Business” in Sacramento. 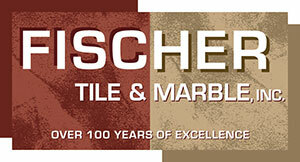 Established in 1906, we are celebrating 110 years in the tile and stone trades! 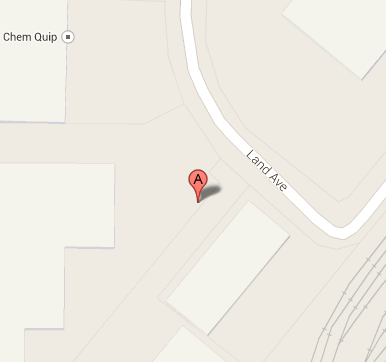 Fischer Tile & Marble, Inc.